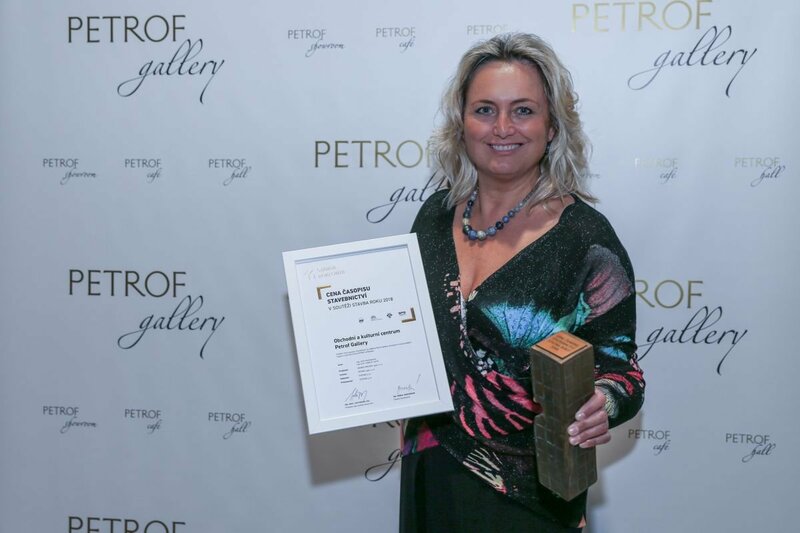 The building of the trade and cultural centre PETROF Gallery has been nominated for the title “Building of the Year” for the inventive transformation of the original manufacturing facility into a promotional space with regard to its cultural significance for the city. 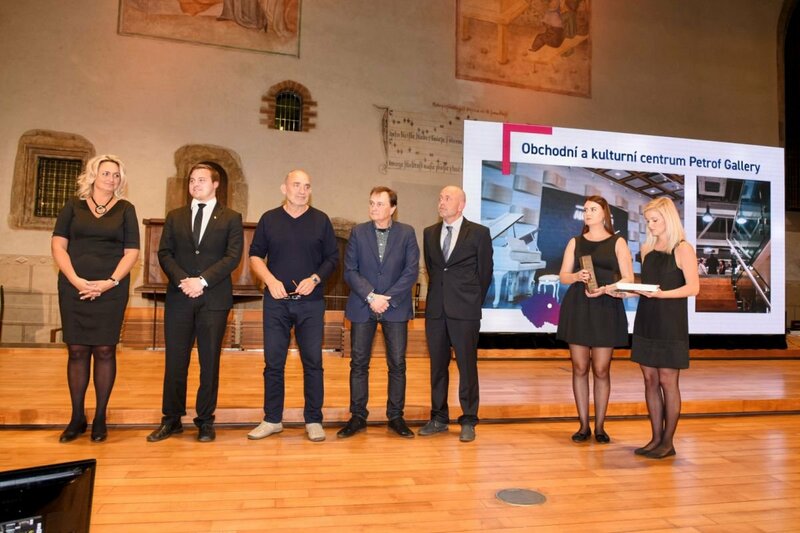 The evaluation of the 26th Building of the Year Competition took place on 3rd October 2018 in the Bethlehem Chapel in Prague. 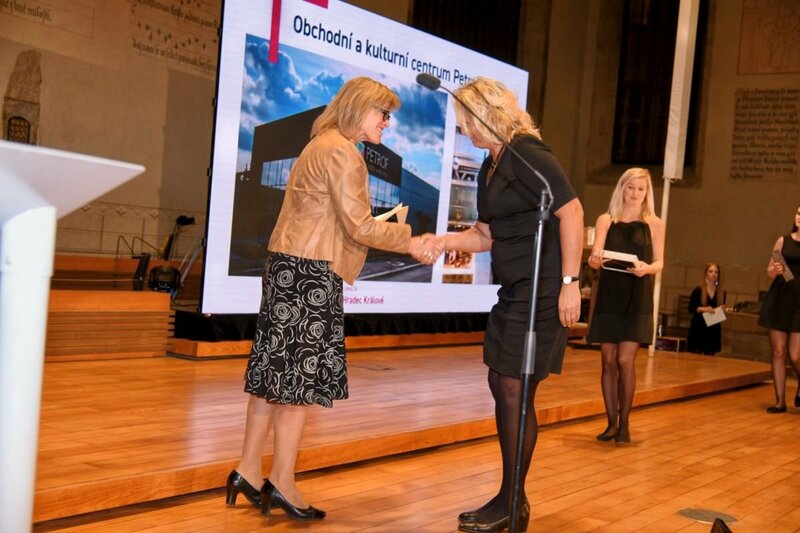 PETROF Gallery made its way among 15 Czech Republic’s best buildings and received the Special Award of the “Stavebnictví” Magazine (‘Building Industry’ Magazine) for cultural development of a wide region and opening the PETROF company to the public. Thank you very much for your support!